I thought it would be helpful to compile resources here for those of you who are looking to know more about resettlement and how the refugee process works. 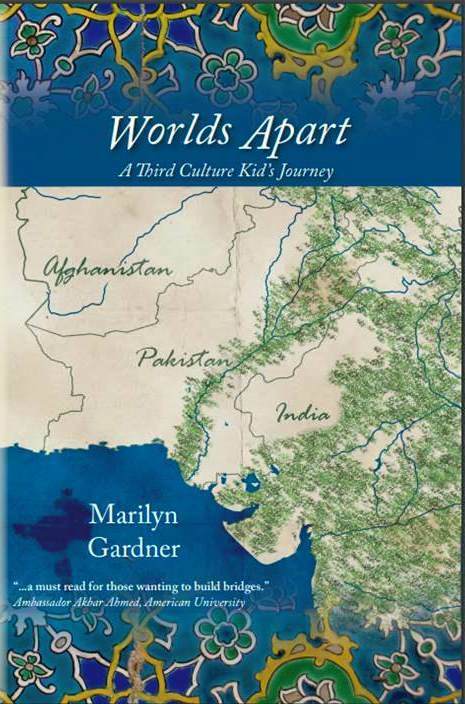 The resources are a mixture of those found in the United States, the United Kingdom, Germany, Australia, and New Zealand. Note: I purposely did not put in the typical large organizations, namely because I think it’s easier to know where your money goes with the smaller organizations. I can absolutely vouch for the low overhead of these organizations as well as seeing in person the work that is being done with refugees. Why did ISIS attack Paris? 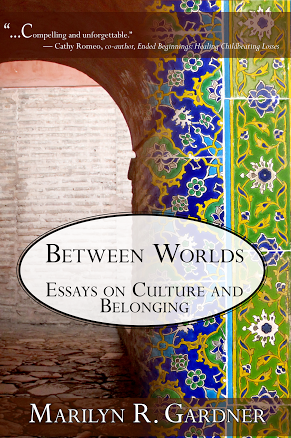 Purchase Between Worlds: Essays on Culture and Belonging and all proceeds will go toward Syrian and Iraqi refugees and displaced people! Thank you, thank you, thank you for this! Especially during this season of advent, I am rededicating myself to prayer and ACTIONS of compassion, peace, and love. This list you’ve compiled can help me figure out places to learn more and ideas for contributing. Much appreciated!! Thanks so much for reading and responding.Concrete action helps everybody. That passage from Luke sums it up. I have been so bewildered at the angry, fearful response from so many Christians who seem to think that keeping refugees out of the country is going to keep them safe – or that ‘staying safe’ is more important than acting in love and compassion. My biggest struggle in all of this is working on the anger and frustration I feel with so many of my fellow believers. I so echo your thoughts. It’s crazy making. I have had to pray many times over for my hateful attitude toward other believers. The idol of safety – may we be ashamed. Thanks Marilyn. I’m glad to find “media hype” I can understand. May God have mercy on us all. So many people are “showing support” by clicking a mouse button, or changing a Facebook profile pic. Yes, yes. All very well. But, this post? Some down-to-earth, concrete ways to help. Thank you so much, Marilyn.